The explosive growth of e-commerce and online environments has made the issue of information search and selection increasingly serious; users are overloaded by options to consider and they may not have the time or knowledge to personally evaluate these options. Recommender systems have proven to be a valuable way for online users to cope with the information overload and have become one of the most powerful and popular tools in electronic commerce. Correspondingly, various techniques for recommendation generation have been proposed. During the last decade, many of them have also been successfully deployed in commercial environments. 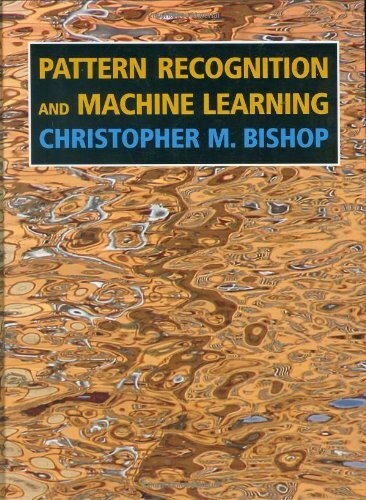 Recommender Systems Handbook, an edited volume, is a multi-disciplinary effort that involves world-wide experts from diverse fields, such as artificial intelligence, human computer interaction, information technology, data mining, statistics, adaptive user interfaces, decision support systems, marketing, and consumer behavior. Theoreticians and practitioners from these fields continually seek techniques for more efficient, cost-effective and accurate recommender systems. This handbook aims to impose a degree of order on this diversity, by presenting a coherent and unified repository of recommender systems' major concepts, theories, methodologies, trends, challenges and applications. Extensive artificial applications, a variety of real-world applications, and detailed case studies are included. Recommender Systems Handbook illustrates how this technology can support the user in decision-making, planning and purchasing processes. It works for well known corporations such as Amazon, Google, Microsoft and AT&T. This handbook is suitable for researchers and advanced-level students in computer science as a reference. #context-aware推荐系统 ##什么是上下文？ context-aware的假设是用户在点击/购买商品的时候，会抽到当时一些额外信息影响。 比如独立的上下文：时间、地点、天气…… 用户的上下文：用户上一次点击/购买的SKU/品类，上一次点击/购买距离此刻的时间间隔…… 商品的上下文：商品当时的价格，促销标示，在APP的哪类页面上显示…… 在优化购买的场景下，独立上下文对“到家”的重要性，要远大于主站。原因是，用户在到家..
Development of recommender systems is a multi-disciplinary effort which involves experts from various fields such as Artificial intelligence, Human Computer Interaction, Information Technology, Data Mining, Statistics, Adaptive User Interfaces, Decision Support Systems, Marketing, or Consumer Behavior. This implies that the design of a recommender system should first emphasize the analysis of the available sources of knowledge, and then decide about the algorithm accordingly.